Does the ending change if you collect all 200 strawberries? 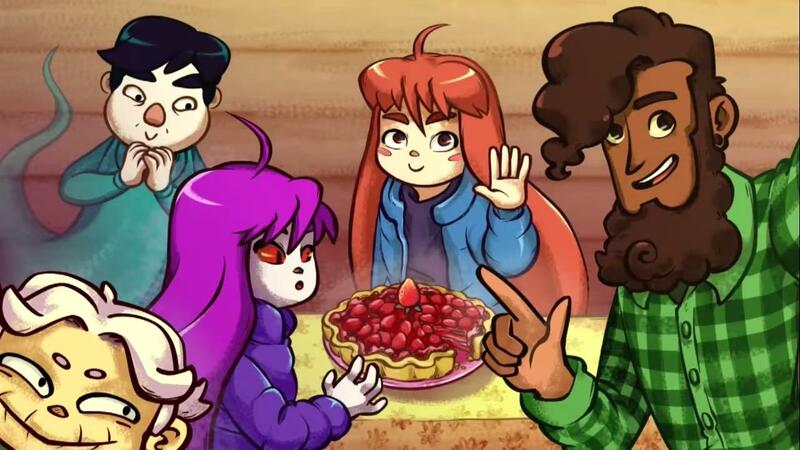 In the ending, Madeline makes a strawberry pie, which has a different quality depending on how many strawberries the player has collected. Has anyone collected all 200 strawberries yet? Does the ending change in any way? You only need 150 strawberries to achieve the best ending. Collecting all 200 strawberries will add a golden strawberry stamp to your save file, but it will not change the ending. 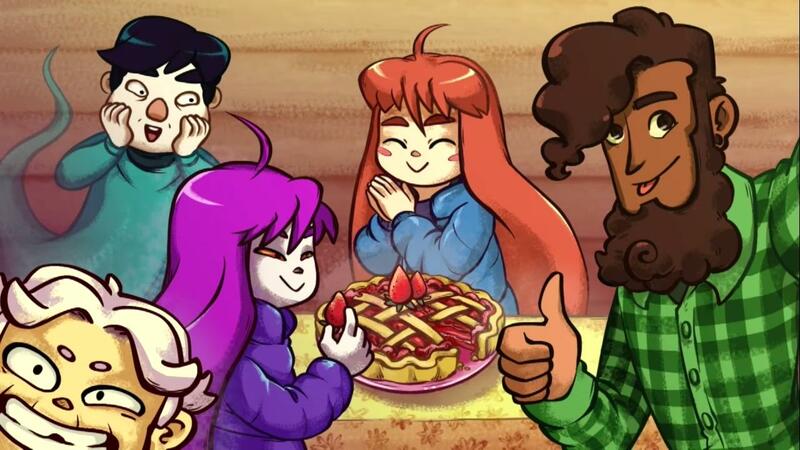 The video above by Git Gud shows that there are 5 different endings for Celeste. 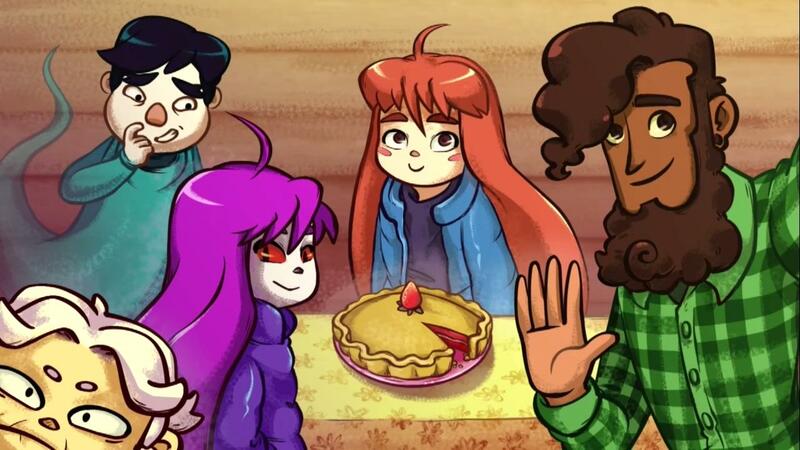 I have transcribed each ending below with the number of strawberries needed and a screenshot of the final pie. Mr. Oshiro: Is this some kind of joke, Ms. Madeline? Old Woman: Strawberry pies are supposed to have strawberries in them, dear. Theo: Madeline, I super appreciate you baking for us... But I don't think I can eat this. Old Woman: It's the thought that counts. Badeline: You people just can't appreciate good food. I'll eat all of it myself. Madeline: You don't have to do that. Badeline: Yeah... it was an empty threat. Mr. Oshiro: The important thing is that you tried your best, Ms. Madeline. Badeline: Who invited this guy? Theo: Come on, it's really good. Old Woman: I've certainly had worse. 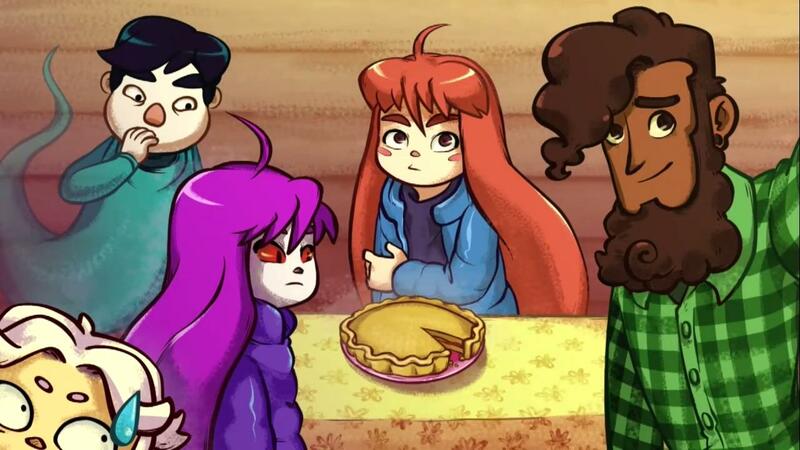 Theo: Thanks for the pie, Madeline. Old Woman: I'm impressed! This gives my baking a run for its money. Theo: Holy crap! This is so tasty! Mr. Oshiro: Ms. Madeline, are you available to cater our re-opening banquet? Theo: Can I take a slice home for Alex? She'll die when she tastes this. Theo: Madeline. This is the best thing I've ever tasted! Madeline: Come on. Be honest. Old Woman: He's right, dear. This is delicious. Mr. Oshiro: It's truly magnificent, Ms. Madeline. A symphony for the taste buds! Badeline: Can I take partial credit for this? Madeline: Wow, thanks everyone. I worked really hard for it. 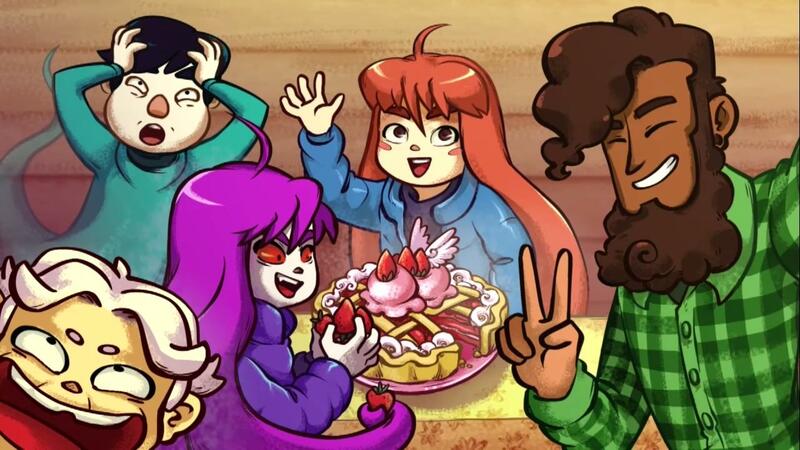 According to the uploader of this 100% deathless run on YouTube, collecting 200 strawberries adds a golden strawberry stamp to your file, but the ending scene is the same as it is with 175 strawberries. Not the answer you're looking for? Browse other questions tagged celeste or ask your own question. How do you unlock the C-Sides?